With an electric mixer, whip cream until stiff peaks form. To a large bowl, add sweetened condensed milk. Gently in the whipped cream and vanilla flavoring. 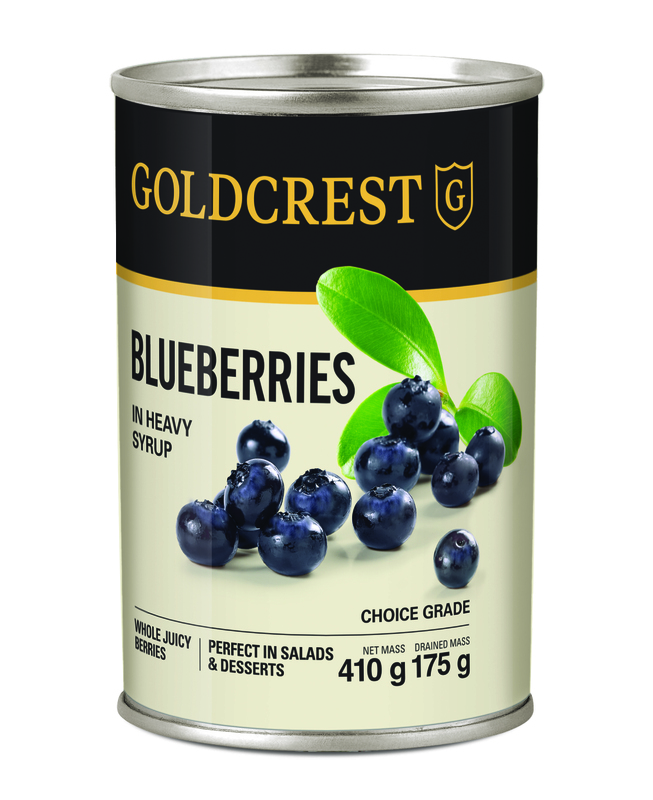 Add the GOLDCREST blueberries to the mixture and stir just until combined. 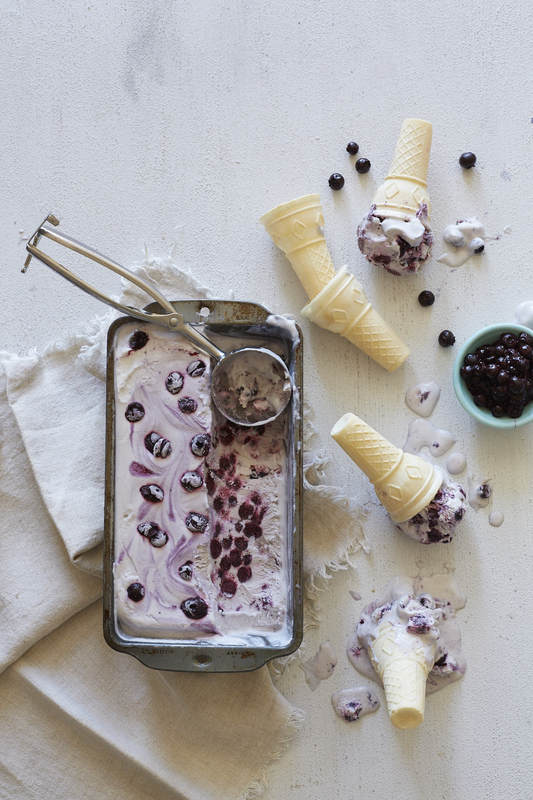 Pour a little of GOLDCREST blueberry juice into the mixture and stir gently to achieve the marbled effect. Pour mixture into a loaf pan and cover the top with a piece of wax paper. Freeze for at least six hours or overnight before serving. Keeps well for two weeks.